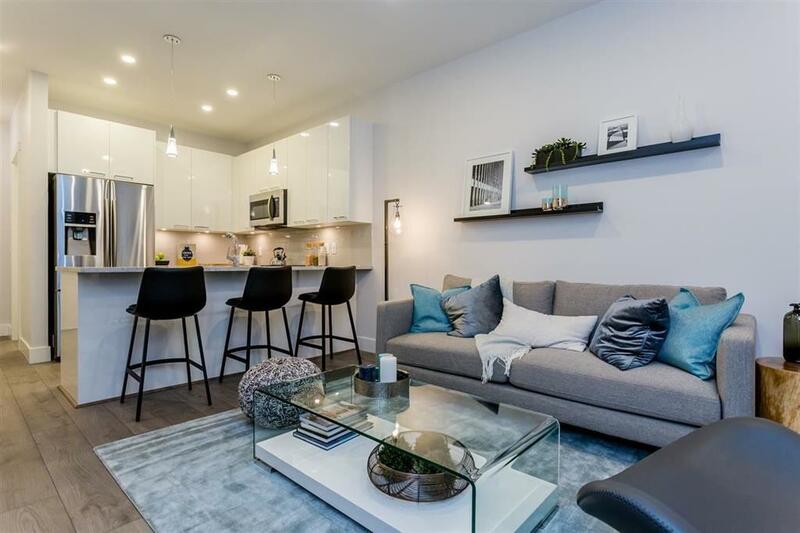 The Emerson is an elegant new condo built with quality craftsmanship located near a greenbelt, rivers, lakes, parks and downtown Maple Ridge. Close to shops, restaurants, and fitness/community centre. 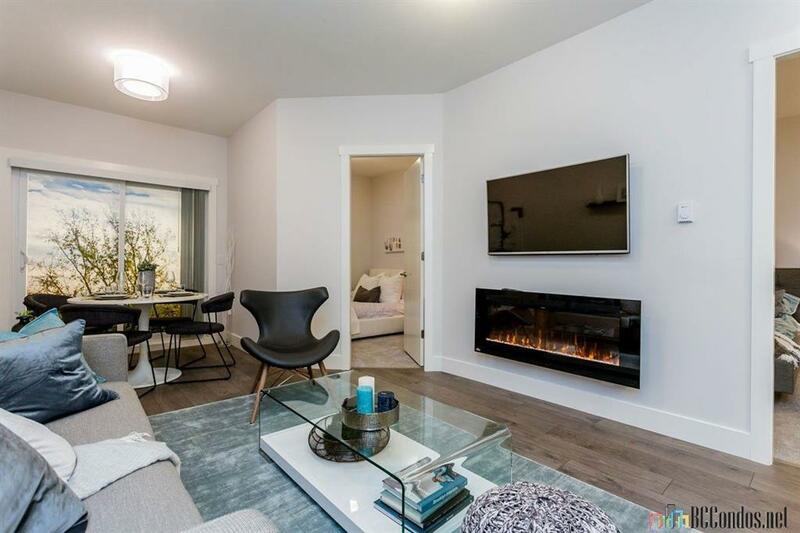 This unit is has modern finishings including: stainless steel appliances, Italian granite, laminate flooring, air conditioning and comes with spacious balcony. 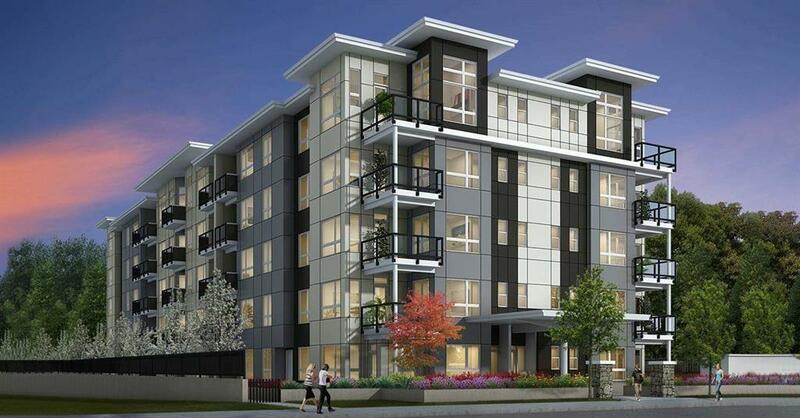 This Unit impress with its spacious layout, comes with 1 parking stalls and a light color scheme with FAE floor plan. Completion December 2018 or early 2019. 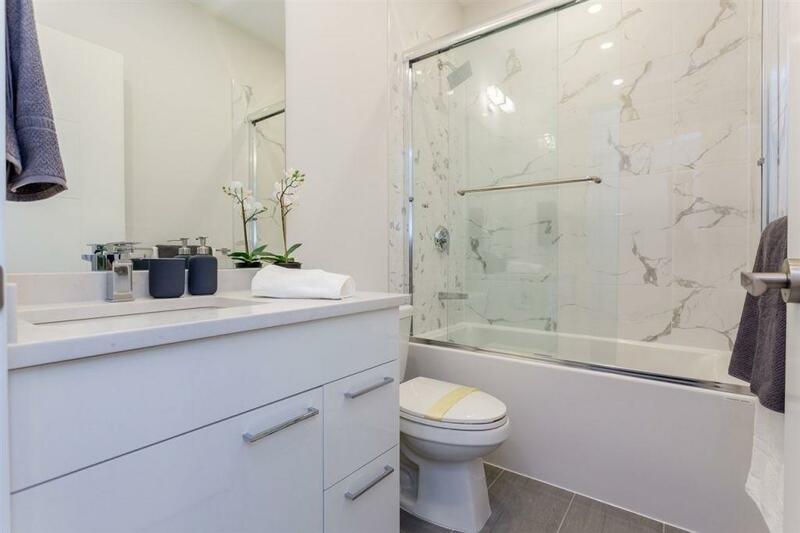 Listing provided courtesy of Team 3000 Realty Ltd.. © 2019 by the Real Estate Board of Greater Vancouver, Fraser Valley Real Estate Board, Chilliwack and District Real Estate Board, BC Northern Real Estate Board, and Kootenay Real Estate Board. All Rights Reserved.